Posted on July 25, 2016 by Elks Admin in Uncategorized. We had a great time at Hard Rack Karaoke last night. We raised over $280 for charity. There was no flat notes or beers served the entire night. This could have been you. Save your energy for next month because we’re presenting The Ultimate Rolling Stones in the Lodge Room. 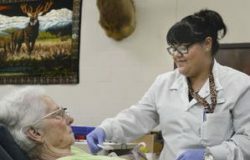 Elks Blood Drive a Big Success! Posted on July 18, 2016 by Elks Admin in Uncategorized. 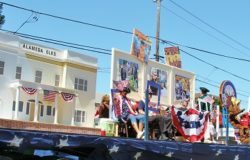 Best 4th of July Float Ever! Posted on July 13, 2016 by Elks Admin in Uncategorized. 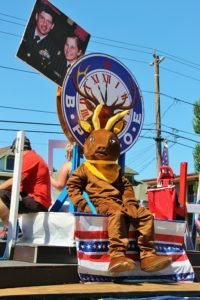 Did you “Picture Yourself” as an Elk on the 4th? Posted on July 7, 2016 by Elks Admin in Uncategorized. Hooray! We were the best float in the Parade! 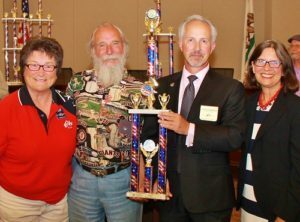 Posted on July 5, 2016 by Elks Admin in Uncategorized.